Ryan Leaver is a leading physiotherapist serving North Vancouver, the North Shore, West Vancouver and the Greater Vancouver region. In this North Vancouver based physiotherapy practice, Ryan Leaver Physiotherapy provides patient centered care to athletes and active residents, where you receive one on one treatments to help you get back to doing the things you love pain free. Injuries are assessed and treated using biomechanical principles to ensure that not only are the symptoms abolished, but that we can also affect the root cause of your injury. Patients are taught how to rehab and recover through evidence-based methods, using education, home exercise programs, manual therapy, movement re-training, taping and modalities. Additionally, Ryan’s strong relationships with the medical community, including the leading sports medicine practioners in the region, provides our patients with enhanced patient care where getting you back to doing the things you love pain free is our central focus. 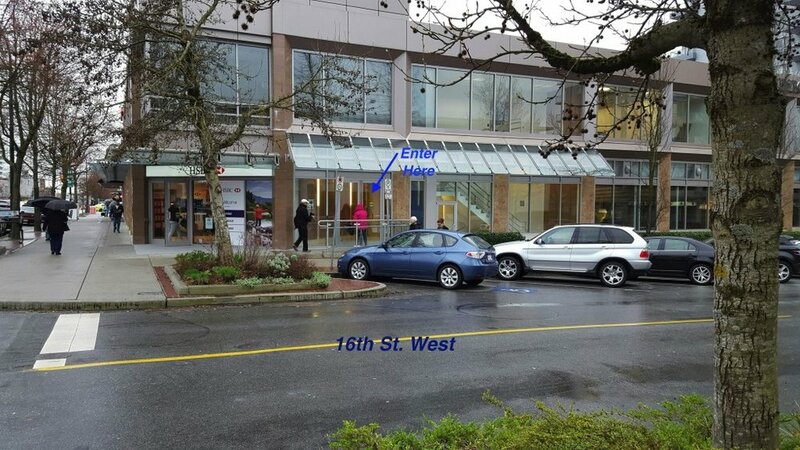 We are located in the heart of North Vancouver, just off of Lonsdale Avenue (corner of 16th Street & Lonsdale Avenue) in the HSBC building. Ryan is a respected sports Physiotherapist with 9 years of experience in the field. His education includes a Doctorate, as well as two Post Doctoral fellowships in Sports Medicine with the American Physical Therapy Association and their Sports Physical Therapy Section. He has also completed the highest level Diploma with Sports Physiotherapy Canada. Ryan works with all levels of athletes (as well as non-athletes), all types of joints and injuries, and has a particular interest in injuries of the hip and knee. He also provides two specialty services: professional bike fitting and return to play on field physiotherapy. 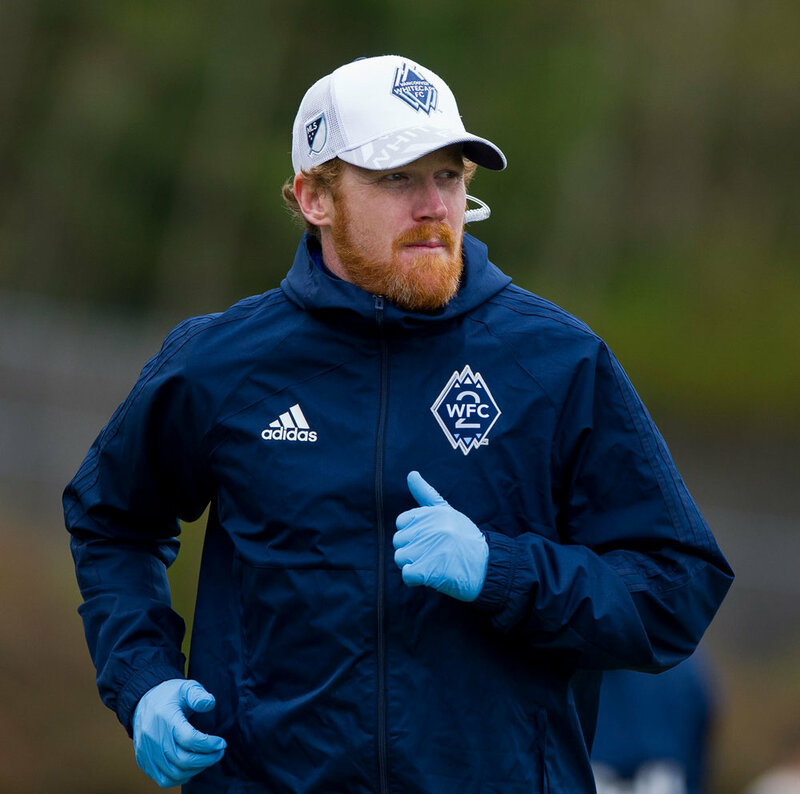 Ryan has spent 7 years in Vancouver covering many roles, mainly at UBC working with private patients, varsity Athletes, National Level athletes, and Professional athletes while he was the Vancouver Whitecaps II Head Therapist. He has 5 years experience in professional sports in lead roles as Head Therapist and Head Physical Therapist. If you would prefer to speak with me in person, I can be reached at 604-442-1721. Please leave a message, and I will return your call to book an appointment. When you book online for the first time you will be asked to “sign up”, this will require a username and password (please keep for future bookings). To do this you can follow the “Book Now” link on this website. You will also be prompted to fill out an Intake Form at this time. Sessions are usually performed in increments of 15 minutes, starting at 30 minutes minimum for a follow up appointment, and up to 90 minutes as needed. New injuries requiring assessment will need at least 45 minutes in order to assess and treat appropriately.